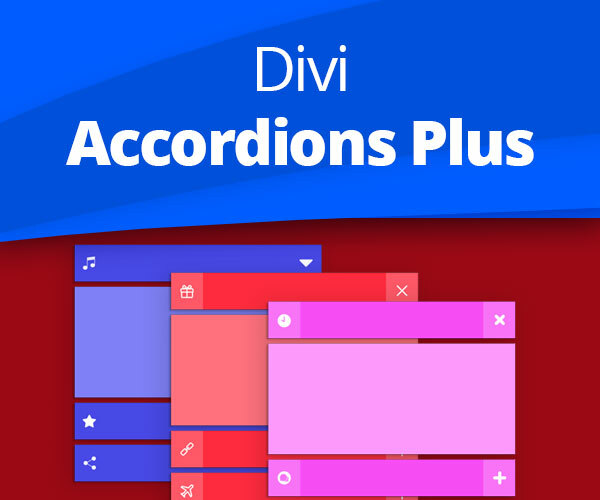 Today I’m proud to announce that the Divi Accordions Plus module has been released and is available for purchase in our store. 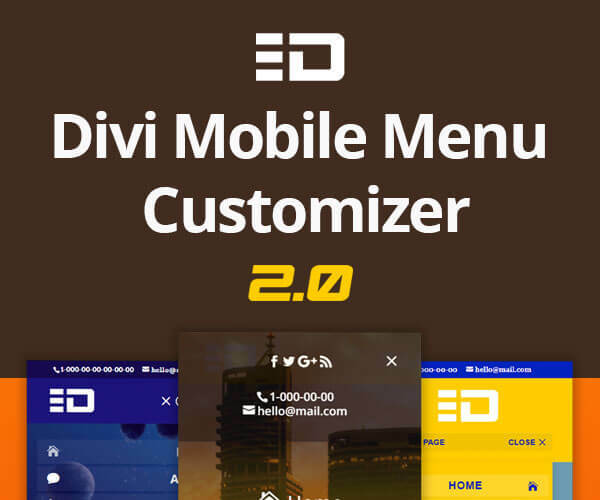 This module has been developed with a goal to provide the functionality that the native Accordion module of Divi does not have. Some of the main features of the Divi Accordions Plus module are the open/close speed of the toggles, setting initial state of any toggle, using left and/or right icons (fonticon or image options provided as well), using toggle subtitle, etc. Click the button below to find out the complete list of features and view live demos. 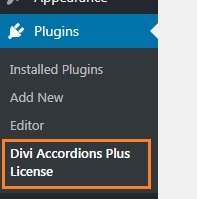 To install the Divi Accordions Plus module first download it from your account (or using the download link in the email that will be sent to your email address immediately after completing the purchase) then in your site dashboard go to Plugins->Add New and upload the module .zip file the same way as it is done for any other plugin. After that go ahead and activate it. The next thing you should do after installing and activating the module is to activate the license key which you can find in your account as well. To activate the license go to Plugins->Divi Accordions Plus License page, insert your license key into the license key field, save it and then click the Activate License button. You can use the Divi Accordions Plus module with Divi and Extra themes but currently the Divi Builder plugin is not fully supported. You can use it with the DB plugin, however, some of the features may not work as expected. Also this module is built for use with Visual Builder since the Backend Builder will be replaced in the nearest future. It actually works with Backend Builder too but some of the features are not available there. Adding the Divi Accordions Plus module to pages/posts is done absolutely the same way as with any other core Divi modules. To add it to your content go to Visual Builder and click that dark gray circle which opens the modules list modal. 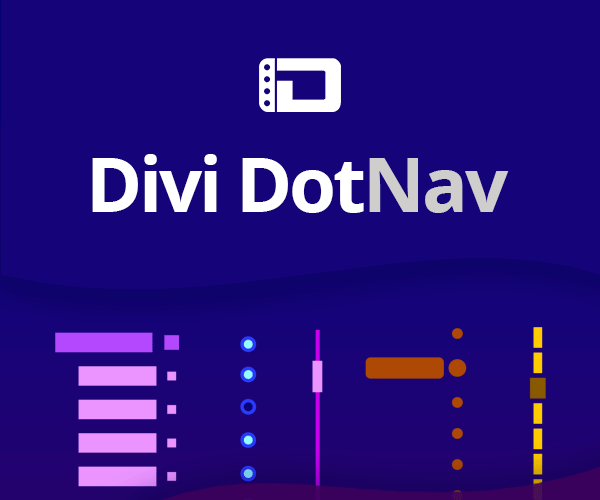 Then look for the Divi Accordions Plus module in the list of modules, it has a blue background so that you can easily identify it among all other modules. 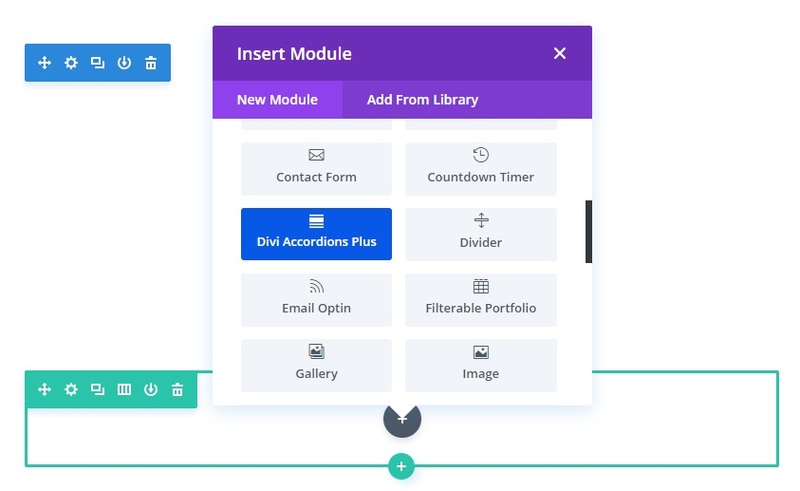 After you add the module click the Add New item button in the module’s settings modal to add and start designing the accordion items. Try it yourself, go ahead and start your 7-days FREE trial period now and let us know what you think about it in the comments section below. Free trial period currently is not provided. Is the Accordions plugin compatible with WordPress 5.0? yes, Divi Accordions Plus module is compatible with WP 5.0 . 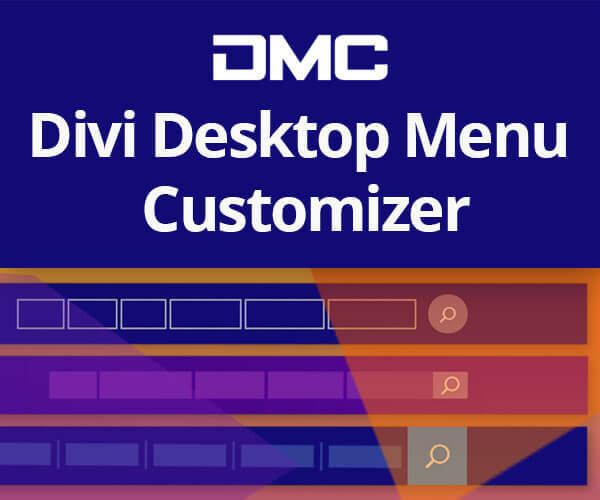 Actually, it will be compatible with any version of WordPress as long as Divi is compatible with those versions. Haven’t been able to figure out how to get the free trial. To start a free trial first select the license option you need and go through the checkout process to set up a subscription via PayPal. This will start the 7-days free trial period and you’ll be charged after the trial period ends. You will be provided a valid license key which can be activated on your site(s) and you’ll be able to use the product fully. If you cancel your subscription before the end of the trial period then the license will be disabled as well and you will not be charged. A risk-free offer currently available for the Divi Accordions Plus module only.